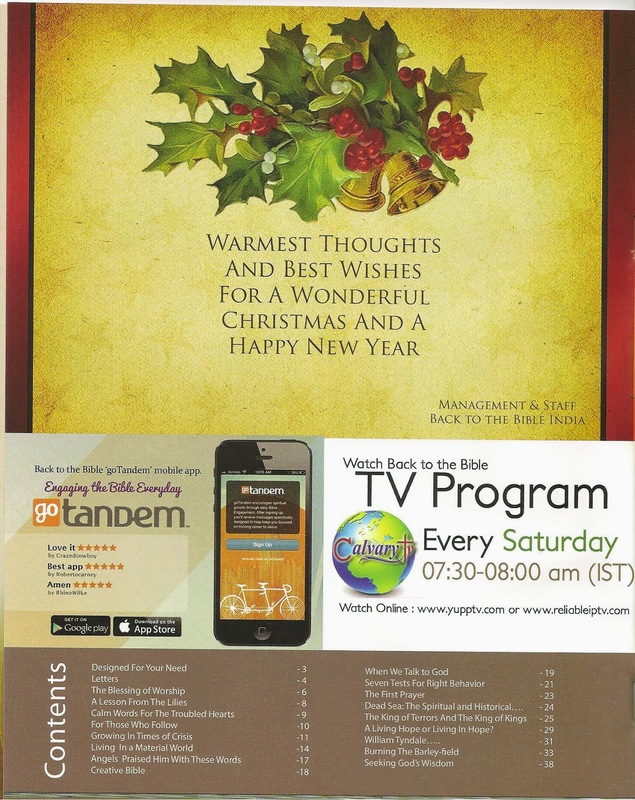 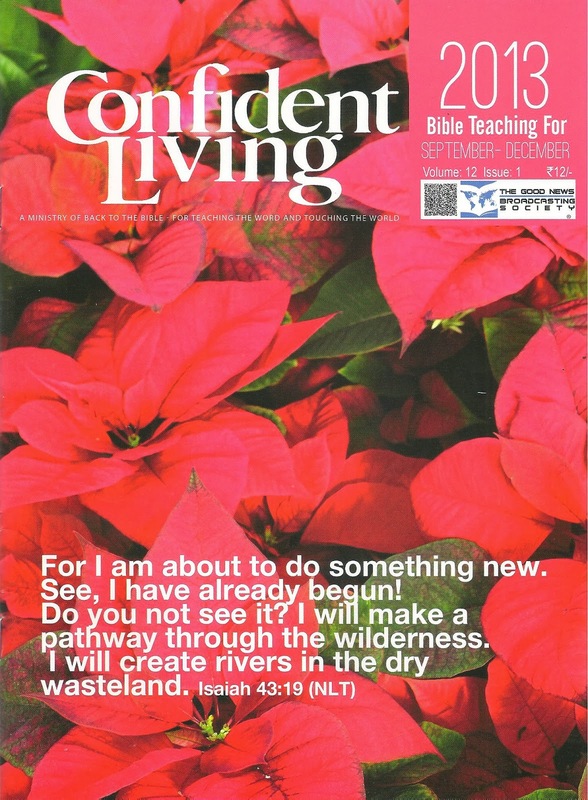 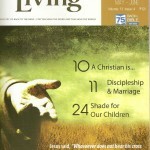 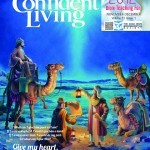 This is a notification of the current issue of Confident Living Magazine. 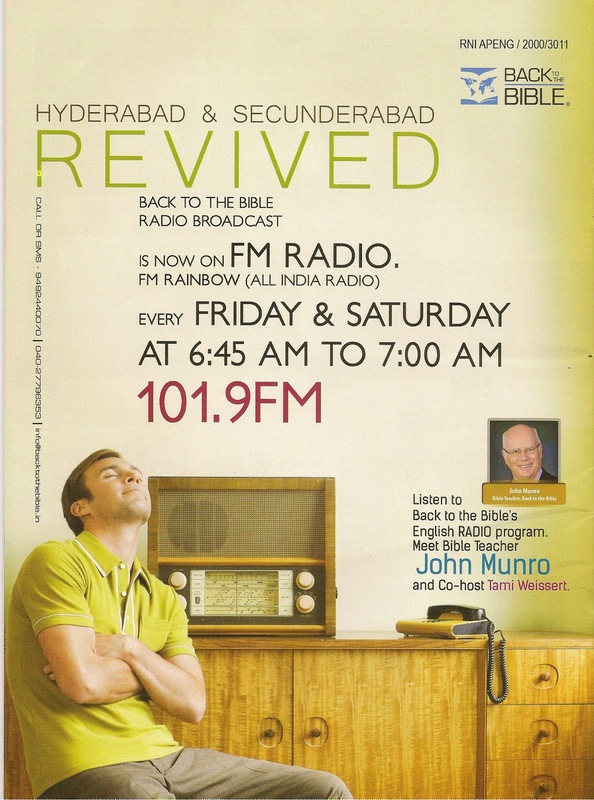 The Official Organ of Back to the Bible India. 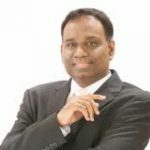 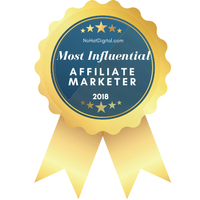 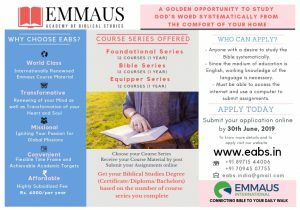 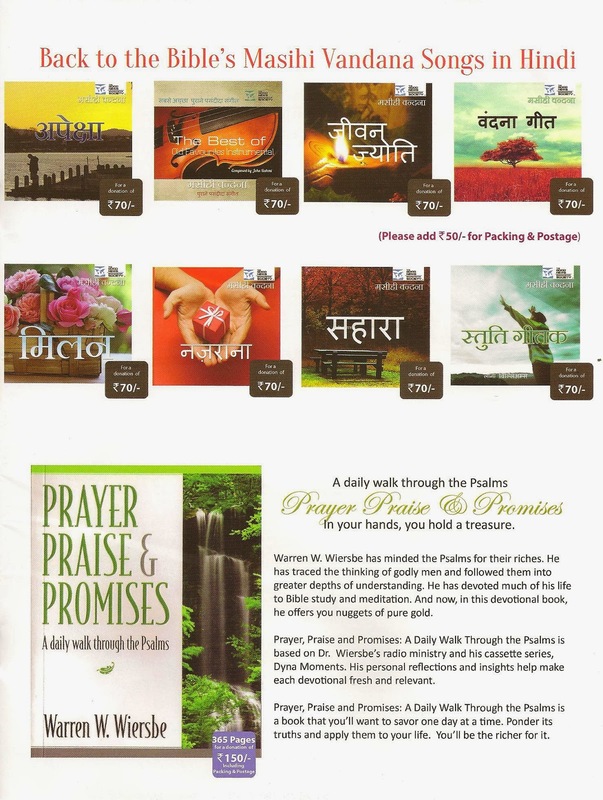 To read more articles from the pages and to read the print edition please visit the pages of Back to the Bible India Web site.